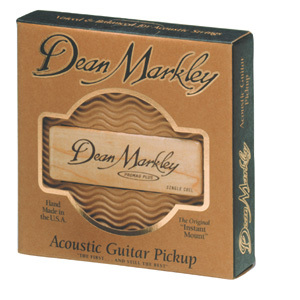 Dean Markley’s ProMag Plus™ acoustical pickup has become an industry standard. 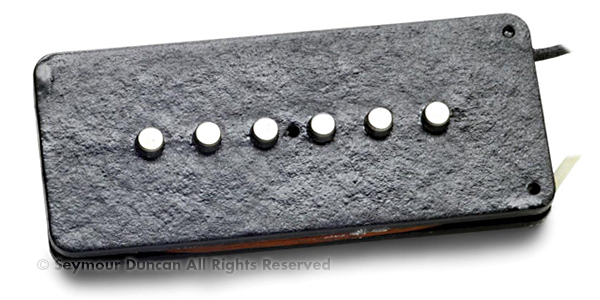 ProMag’s perfect balance and maple wood housing give it that smooth, high-end response that you want from an acoustical pickup. ProMag is unsurpassed. 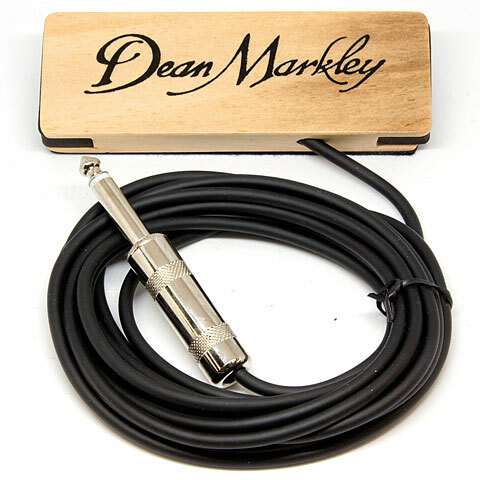 Being a single coil pickup, the ProMag Plus™ has bell-like harmonics that sing like no other acoustical pickup. 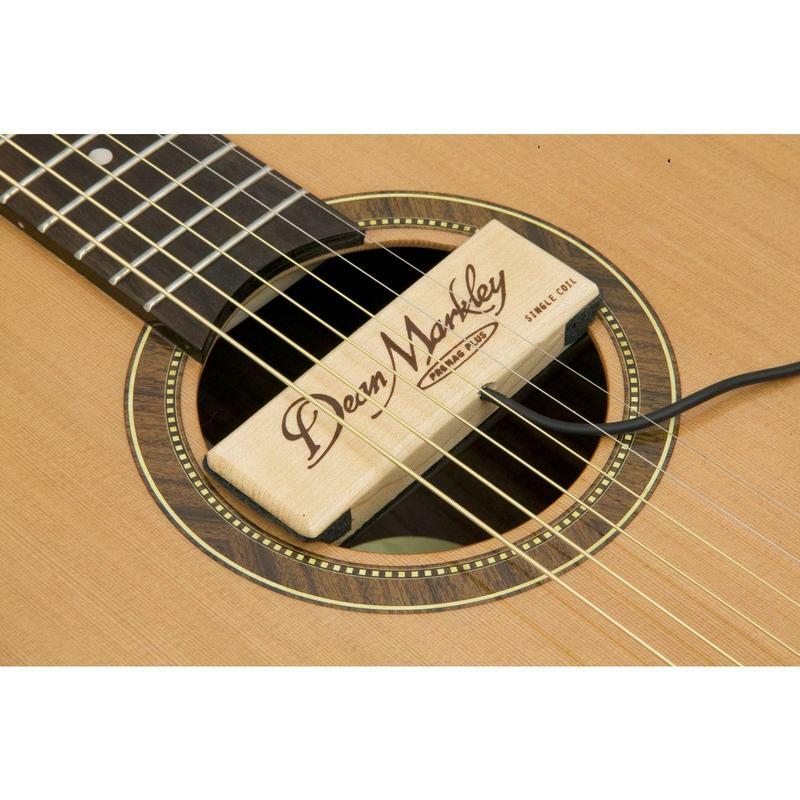 ProMag has gained recognition as the finest sounding acoustic pickup made. 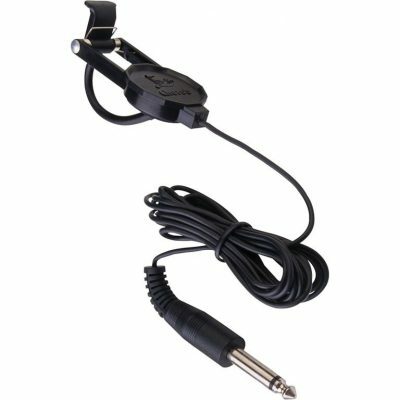 ProMag is voiced and balanced at the factory for perfect string balance—treble strings and bass strings will ring out with the same volume. 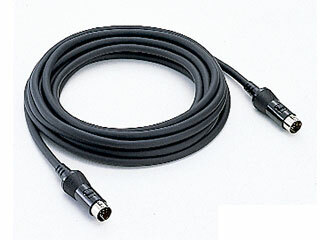 An award wining 15 foot low noise, double-shielded cable terminated with a solderless 1/4″ nickel jack gives you freedom of movement with no worry of noise or hum. Plug into Dean Markley’s ProMag Plus™ Acoustical Pickup and see just how good your acoustic guitar can sound. ProMag is fantastic!